SlingMods Gift Certifificate - Give your loved one what they really want! 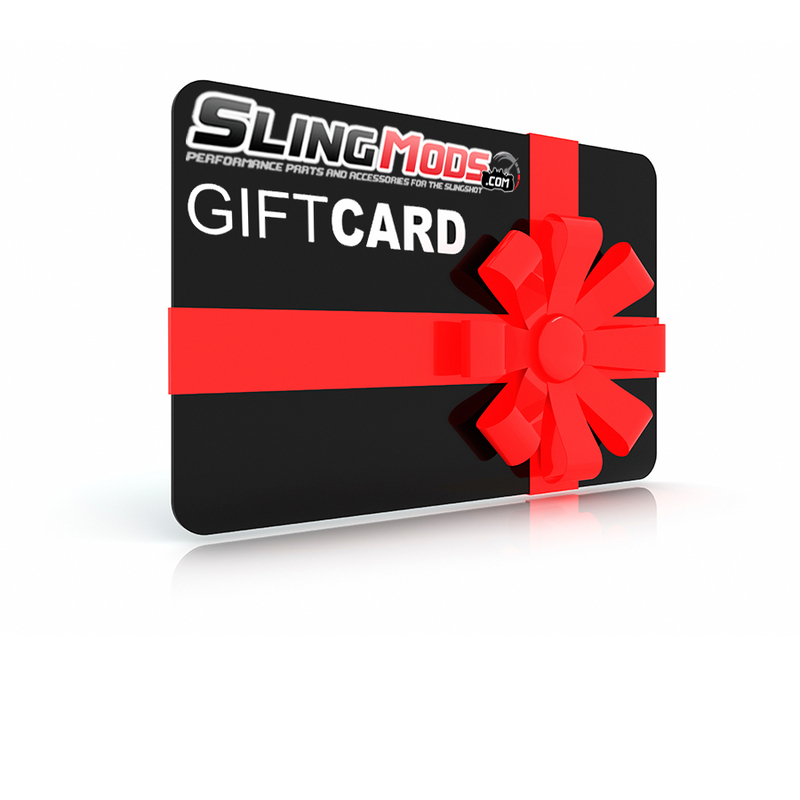 SlingMods Gift Card / Cerfiticate - E-Mail or Physical! Give the gift your family and friends really want! 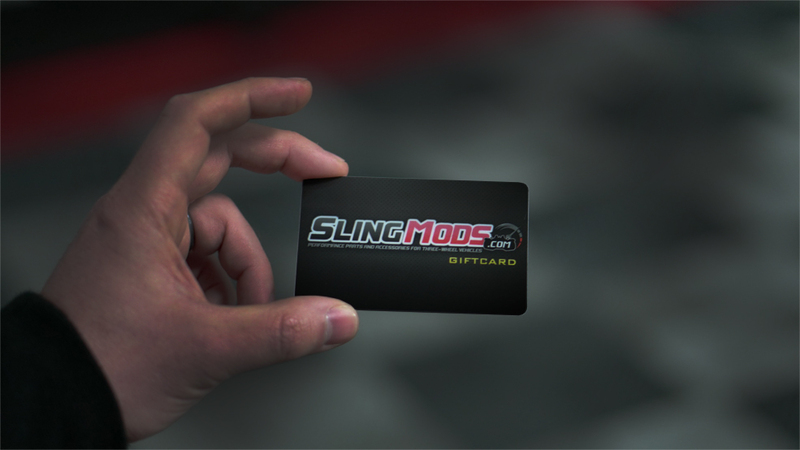 The SlingMods Gift Card is available in several different denominations and can be either a physical card, or email certificate. We all know that picking the perfect item can be a daunting task, so take the guess work out with a gift card and let them get the item they really want! 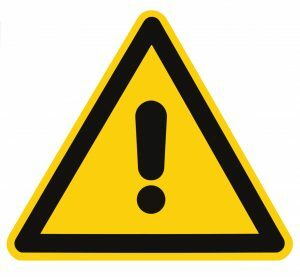 Spoke with Will S and as always I received his prompt attention. He even colored the Slingshot purple for me on the certificate. I will soon be ordering another certificate for my son, Carlo Caruso for Christmas. Thanks Slingmods! 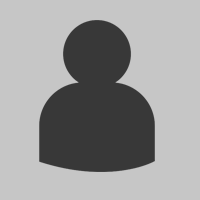 Buying a gift certificate is so easy with Slingmods. Dealing with Josh makes buying a present for my son a pleasure!